Many would have you believe that Janet Jackson tour has been a hit. But all you have to do is follow the cancellation dates. 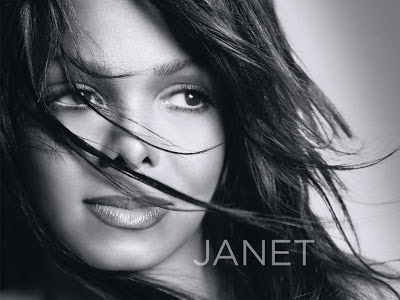 Janet Jackson has cancelled many a tour dates and has always giving the excuse that her vocals are damage. Well now Janet has cancel all of her 'Unsellable Tour' because she is allegedly having some sort of surgery. Hey you guys… Happy Holidays to each and every one of you. I need you to know, I learned today, from my doctors that I must have surgery soon. It breaks my heart to tell you that I am forced to postpone the Unbreakable Tour until the spring. Every date will be rescheduled. Please hold on to your tickets. They will be honored in a special way when the new schedule is announced. Please pray for me, my family and our entire company during this difficult time. There will be no further comment. I love you all so much and am ever grateful for your understanding and your love. Gon’ b alright. Notice how vague she is.